This fast moving and fun session discusses the ways that normal human behaviour can pay us back with unintended consequences. The easy to understand principles are simple to apply and can help dilute the unintended and offer more successful outcome. Drawing from examples from both industry and everyday life, this session is designed to appeal to a wide range of delegates. This is a highly interactive two-day session the delegates and trainers become one problem solving unit. Bringing our tools to your own peoples experiences, we will be able to work toward identifying opportunities for a stronger community spirit within their work areas. By the end of this session delegates will create a plan including the involvement of both the front line workforce and leaders. Having tools that get you the goal makes it easier than just getting to the goal. Where a larger programme of training is required, we recommend all Executive Leaders attend a Shaping The Future event prior to front line, leaders and management personnel undertaking any training. The purpose of this session is to engage leaders toward a community based mindset within the areas they have responsibility for. Strong communities offer help, support and togetherness, whether the times are good or bad. 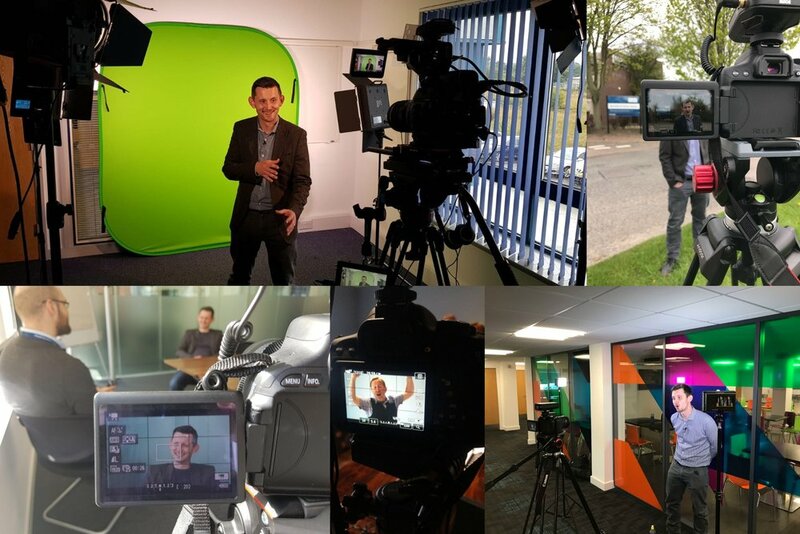 We offer a bespoke video production service that can be tailored to fit your brief. Videos can include your company’s own branding, specific topics with internal examples and language, backed up with illustrative graphics to emphasis important messages. We are also able to feature in your company’s own video production should you have a video production facility internally. We understand that attending training courses alone will not help deliver change, as repetition is the key. We also know that there is no such thing as a ‘one size fits all’ approach to making change. 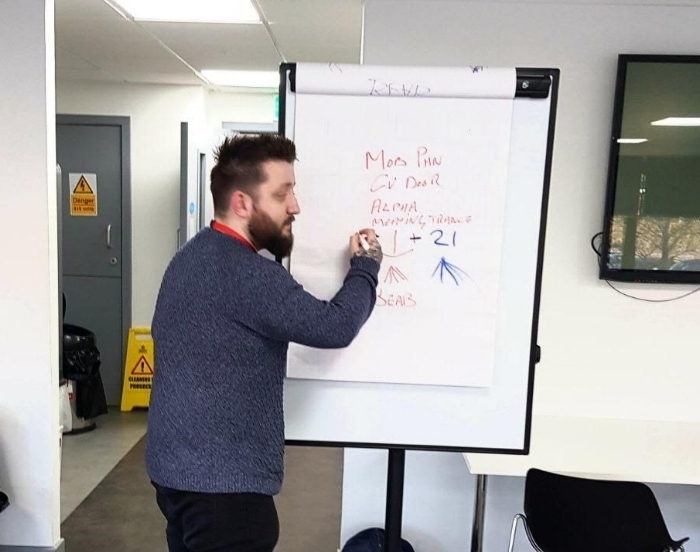 We offer to work in partnership with clients to develop bespoke solutions with a tailored approach, to follow on from classroom based training to help embed any new learning and commitments that are made. Every community is different, therefore the support it receives will also need to be. We regularly run open seminars in Glasgow covering a range of topics. These are a good opportunity, for those with an interest in our approach and thinking, the chance to meet with like minded people from other organisations to share experiences and network. We always launch our newest concepts at these events and it is a great way for forward thinking professionals to stay right at the leading edge. We are also pleased to offer a bespoke service. Whilst all our sessions are tailored towards each specific client we are happy to consult, design and tailor on request. We have experience of writing content and producing bespoke sessions for business areas away from safety including Performance, Sales, Operations and Employee Engagement. If you have a specific requirement in mind, please get in touch at Info@Karrdale.com or by calling 0800 193 2011.